MELBOURNE is Australia’s equal fastest selling capital city housing market, with the typical home being snapped up in about a month. 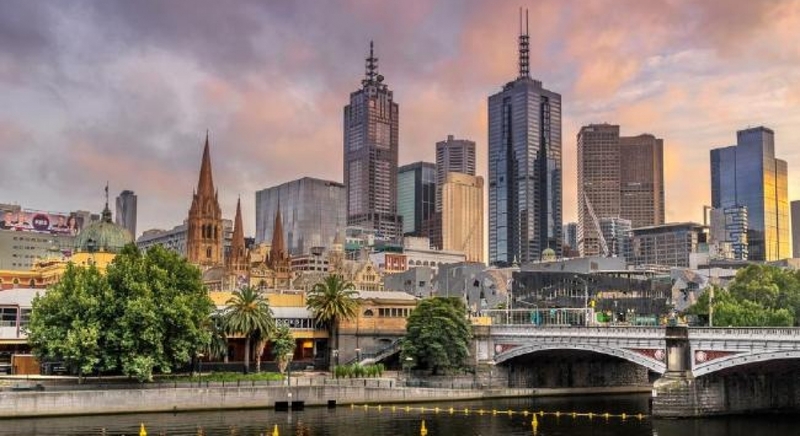 MELBOURNE is Australia’s equal fastest selling capital city housing market, with the typical home being snapped up in just 33 days. The city was tied with Hobart, and the pair boasted much speedier private treaty markets than the remaining Aussie capitals, according to new CoreLogic figures. 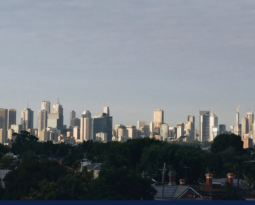 Private sales accounted for about 70 per cent of all property transactions in Melbourne, despite it being considered “the auction capital of the world”, CoreLogic state director for Victoria Geoff White said. 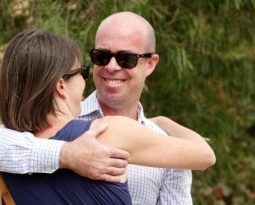 Mr White said rampant buyer demand was keeping Melbourne’s average days on market down, with properties in popular parts of the city commonly selling within a week. 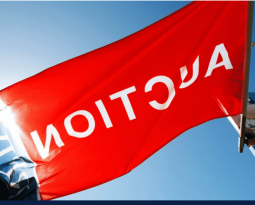 The CoreLogic Property Pulse report revealed that at the end of 2017, properties sold privately in Australia took an average of 45 days to change hands and across the combined capitals, 40 days. The typical time on market period was 41 days in Adelaide, 42 in both Sydney and Canberra, 47 in Brisbane, 53 in Perth and 75 in Darwin. Melbourne’s figure had increased from a recent record low of 29 days at the end of 2016 — and the report tipped it to continue rising. 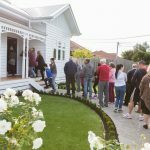 “With dwelling values now … slowing across many cities, it is reasonable to expect that over the coming 12 months, the number of days it takes to sell a property will trend higher,” it said. Mr White was more bullish about Melbourne’s private treaty market, tipping the days on market figure to remain it the low 30s for the foreseeable future. 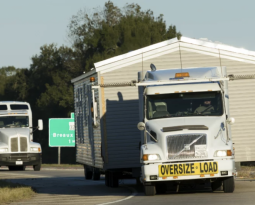 “It won’t change that much unless something significant happens, like an interest rate rise that cools buyer demand, or an influx in supply,” he said. 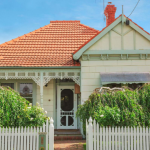 Vendors were also likely to be aware of Melbourne’s slowing market conditions and accordingly set “more realistic” asking prices, Mr White said. He urged them to do so, as when properties took longer to sell, buyers became more inclined to negotiate. 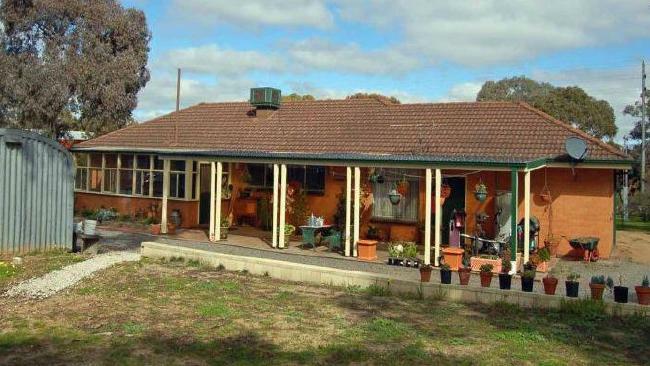 A Stawell house that’s been on the market for almost nine and a half years has staked its claim as the state’s longest lingering listing. 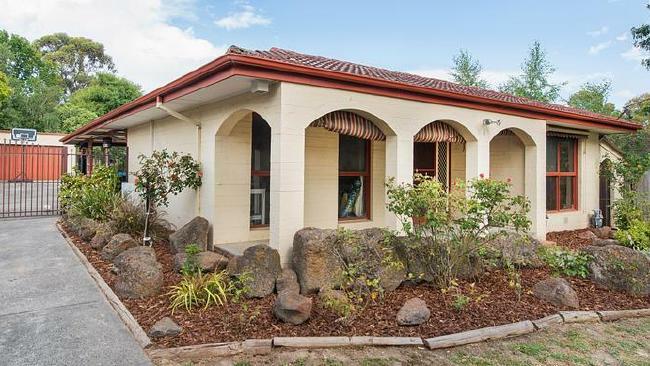 The three-bedroom abode at 23 Ararat Rd has a $385,000 asking price, but its seller is open to reasonable offers.